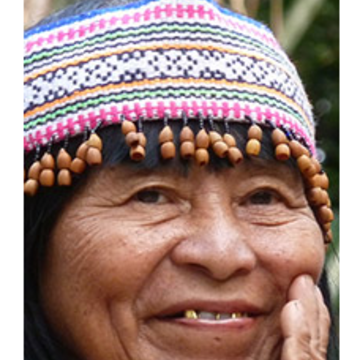 Maestra Ida was born in Roaboya on the Ucayali River and is currently living in the community of San Francisco near Pucallpa. She began dieting at the age of 12 and learning with her father who was a healer. Now 62 years old, she has 50 years of experience working with the plants, the majority of which are trees.